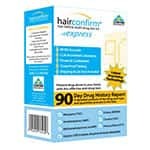 One of the major advantages of the Psychemedics pre-employment hair test for drugs of abuse is the ease of collection. 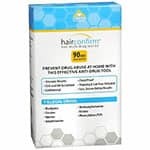 Since collecting the sample only involves snipping a small amount of hair from the back of the head, many Psychemedics customers perform the collection in-house. 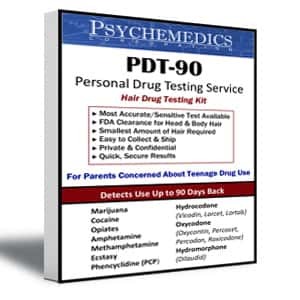 Psychemedics PDT-90 Hair drug test provides a 5 minute training tape which demonstrates and explains the procedure. 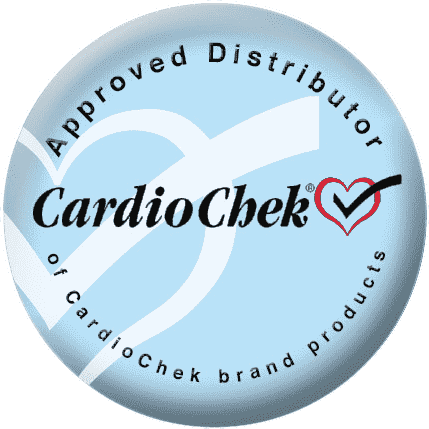 The ability to collect the sample in-house is one reason why the Psychemedics hair drug test can be used anywhere in the world, quickly and easily.